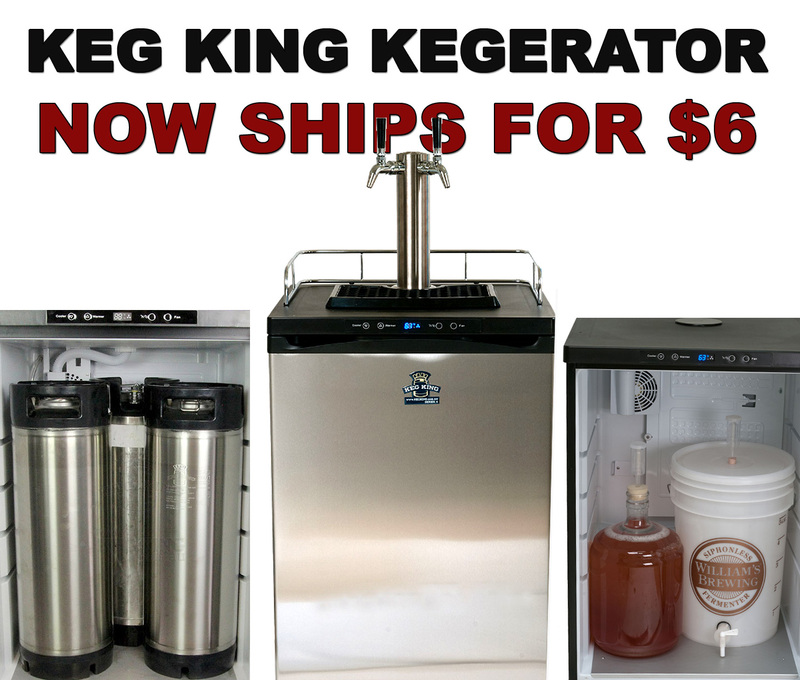 Coupon Description: Save 15% on the BrauMeister home brewing system at MoreBeer with promo code BRAU300. 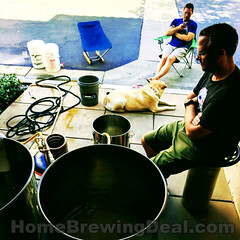 Brau Meister home brewing systems make for a fantastic compact all grain home beer brewing system. 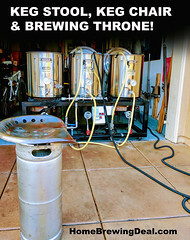 The homebrewing system has a small footprint and is powered by electricity allowing you to brew inside, in a confined space, without the fear of carbon monoxide gas from a flame source. 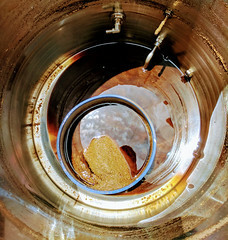 Secondly this unit is very easy to use as you mash the grain and then boil the wort in the same vessel. We also love the automation and control. 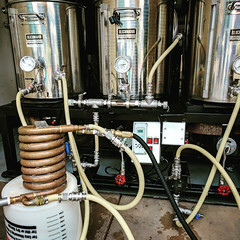 Before you brew you set the controller with the different temperatures you wish to attain (advice is given on what to set) and the built in heating element and pump do the rest.